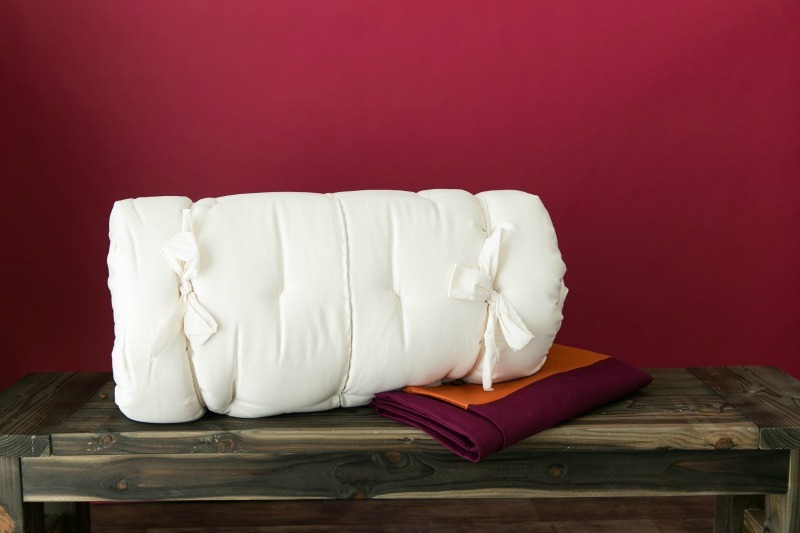 Our Travel Bed is a 3″ thick pad with a cotton canvas washable cover. 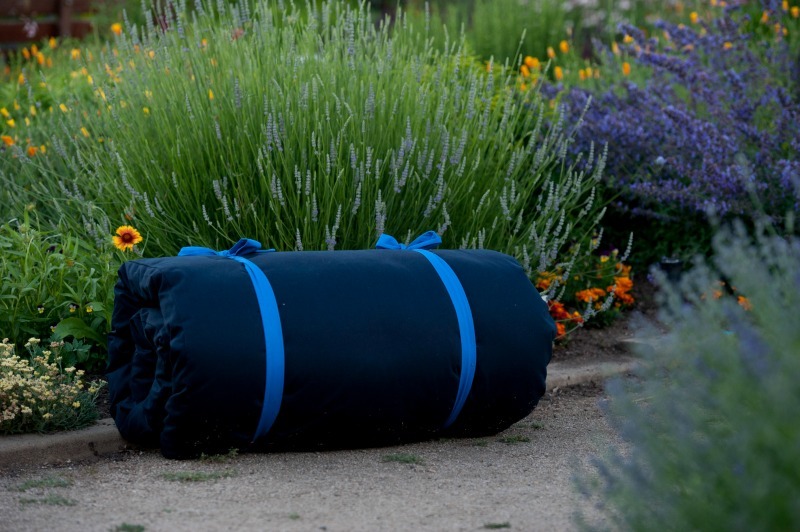 This item is ideal for camping, placing on top of a hotel bed or any other “conventional” bed to create a comforting, natural sleep environment. Take the wonders of wool with you everywhere and sleep your natural best! Travel Beds ship within 2 weeks. Rush orders are available for a 10% up-charge. Our Travel Bed is the beginning of a revolution! 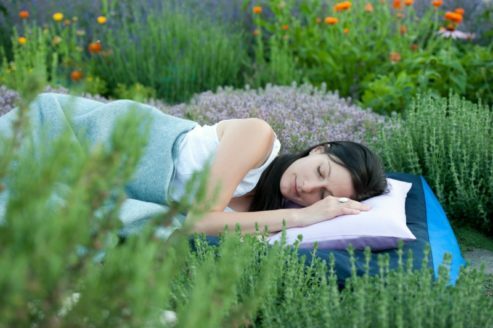 No matter where you go, you will not have to compromise by sleeping on synthetic, uncomfortable beds as long as you have your wool Travel Bed with you. 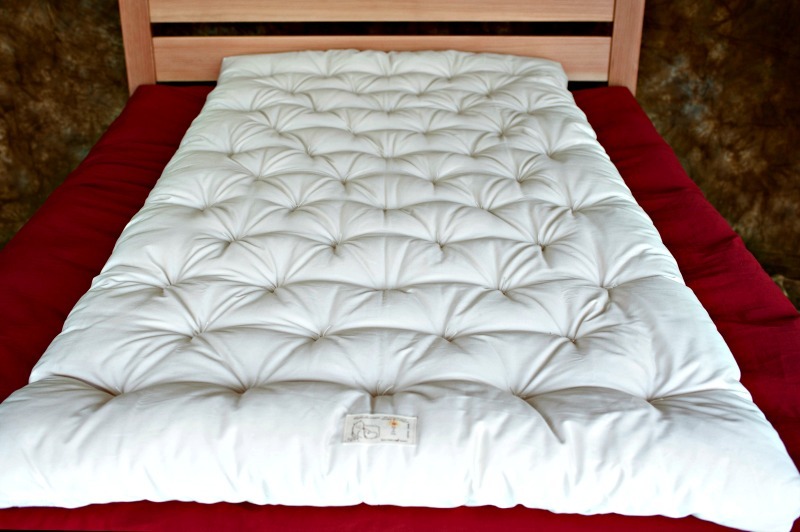 Our Travel Bed is filled with our Premium Eco-Wool batting and encased in durable cotton sateen & tufted throughout so that the wool will not shift around. The washable cotton canvas cover is pre-washed with a button enclosure. There are ties on the cover as well so that the pad can be easily rolled up and held together. You choose the main color of the cover and we will choose the accent and strap color. 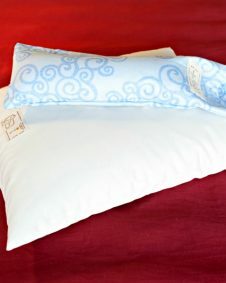 Sleep With the Comfort of Home While on the Road! 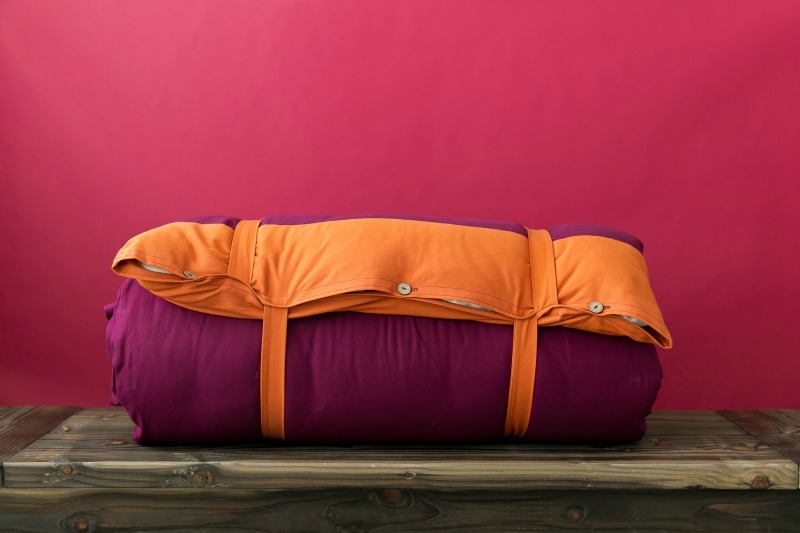 Our Travel Bed is lightweight and easy to carry with you. Filled with Premium Eco Wool and encased in cotton sateen. 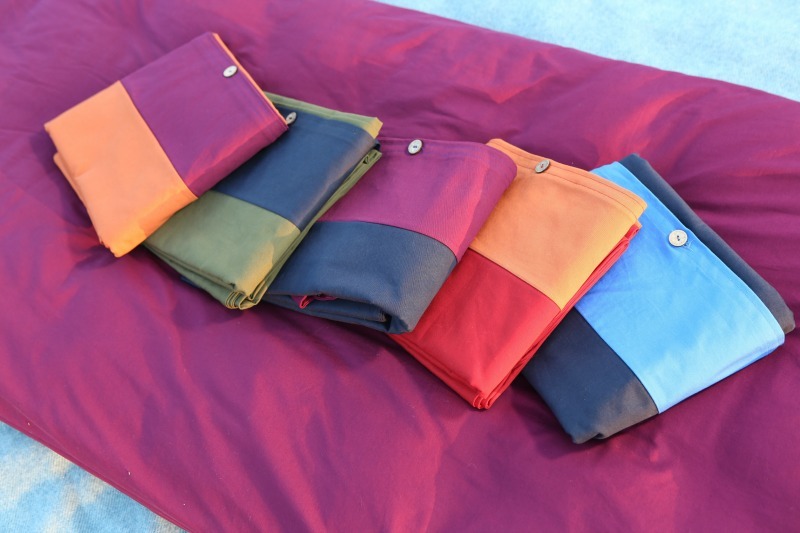 Washable cotton canvas covers are available in a variety of beautiful colors. Wool is naturally calming and comforting to bring the feeling of home with you on the road. 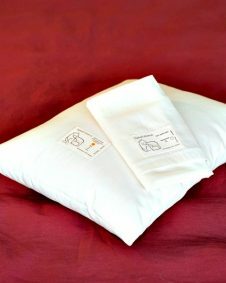 Combine with an All Seasons Comforter and Travel Pillow to create a complete Travel Bed set. 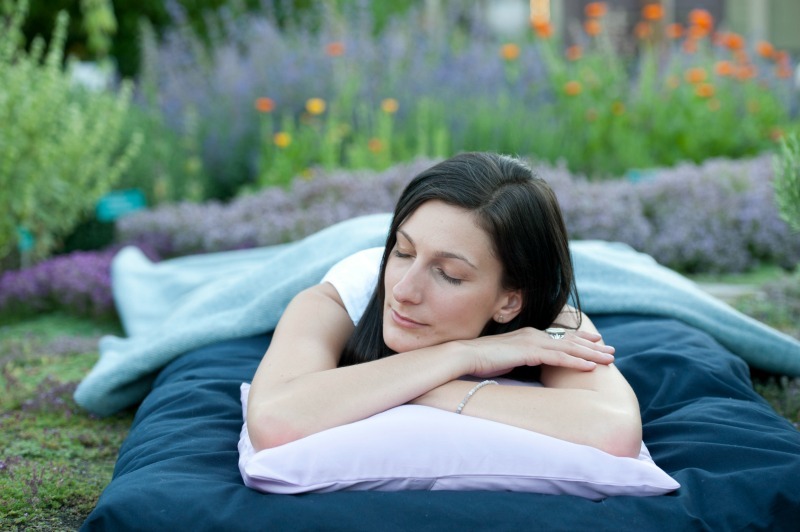 Finally, you can sleep like you are at home no matter where you go!